3967 Maderia Drive NW Concord, NC. | MLS# 3356358 | Kannapolis Homes for Sale, Property Search in Kannapolis. 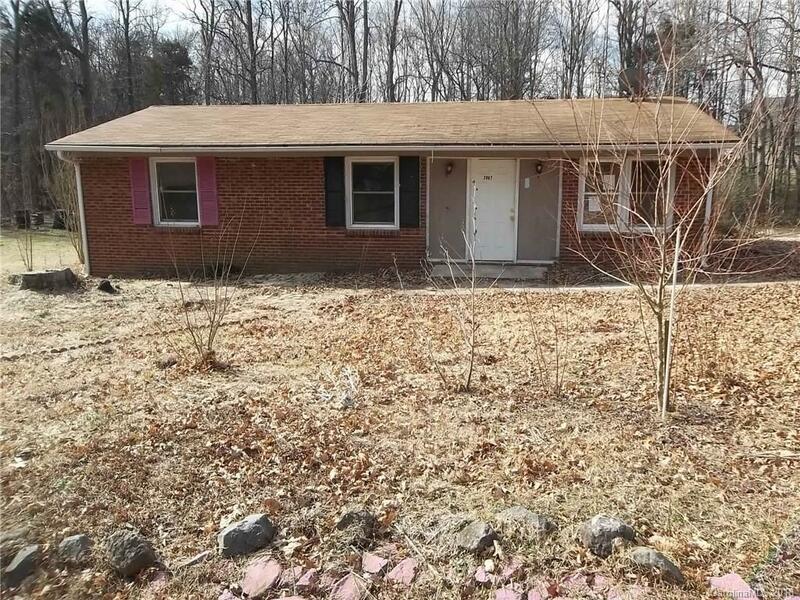 Brick ranch located close to shopping, restaurants, and other amenities. Home was a 3 bedroom and has been converted to a 2 bedroom. Could be converted back to a 3 bedroom. Home is being sold as-is.